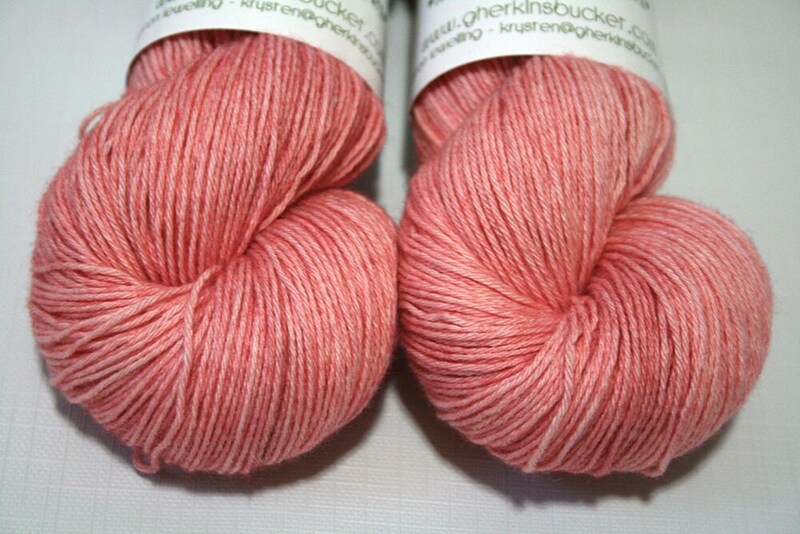 "Pinky Swear" is a color in my Chalks collection, celebrating back to school with a dusty tonal effect. 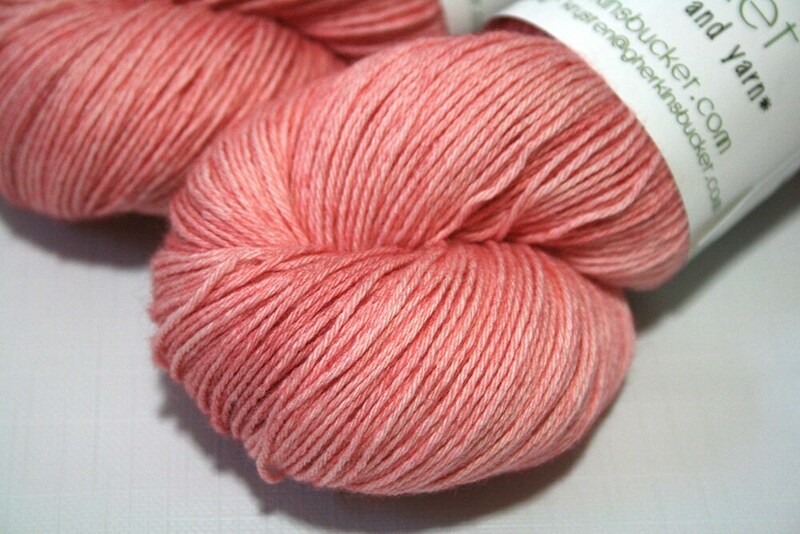 It is a creamy pink pastel, with varying concentrations of color appearing throughout. 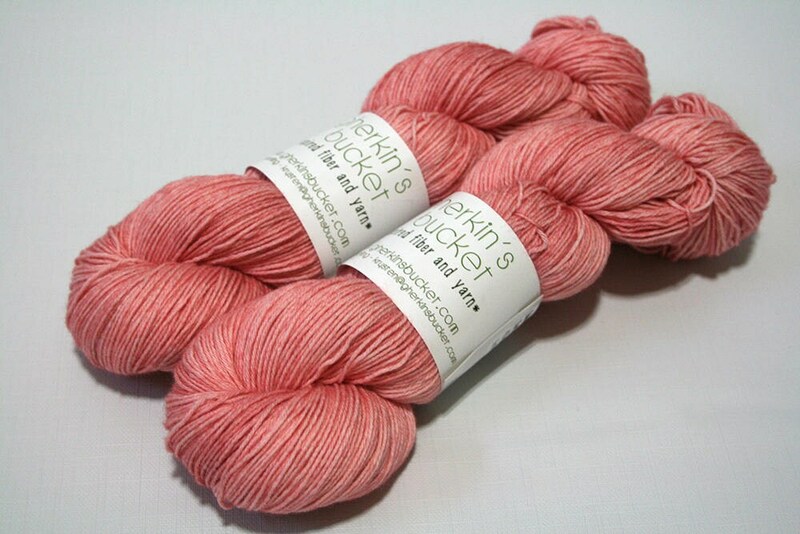 This yarn base is soft and snuggly, perfect for warm-weather crafting, and may be machine washed - however I always recommend hand washing your precious hand-crafted goods!